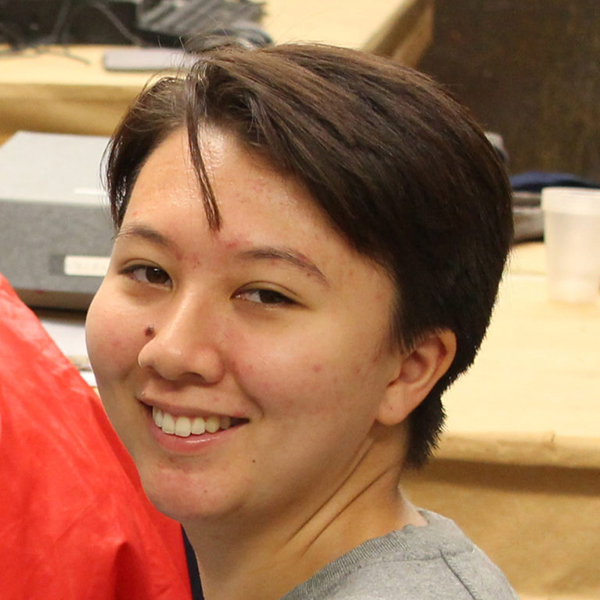 Anna is a freshman in Penn’s College of Arts and Sciences and a work-study student with ISEAA as a bibliographer for the Southeast Asian Archaeology Bibliographic Database. She plans to study political science, linguistics, international relations, and the Arabic language. She also wishes to pursue more academic research during and beyond her time at Penn. Anna was born and raised in West Philadelphia and attended Central High School where she undertook year-long research projects and presented her findings at the end of the year. During her free time, Anna is involved in community activism. She also enjoys long walks and cooking her family’s traditional Korean and Malay recipes.